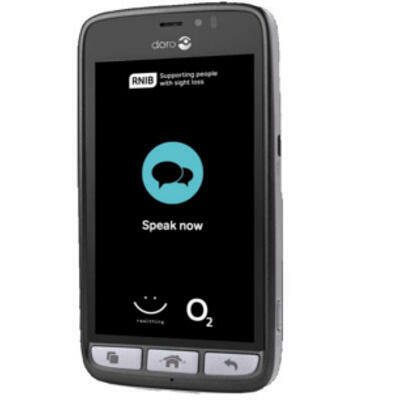 Designed to make reading the latest newspapers, magazines and books easier, In Your Pocket now features a new Doro device, with larger buttons and a great speaker for quality sound, O2 connectivity, and RealSAM interactive speech software. But how accessible is it? and is it good value for money? RNIB Connect Radio's Simon Pauley spoke with RNIB technology officer Mohammed Atif to find out.